Following these suggestions can help you ensure your cadet makes a successful transition from home life to a new life! Being physically and mentally prepared helps cadets successfully meet the challenges of the Commonwealth ChalleNGe program. Several issues—ranging from homesickness, culture shock, and sleeping habits to exercise and food—may affect both the indidivual cadet, and family members. We provide the following information for both parents’ and cadets’ success, to help ease the stress that sometimes comes with the transition to attending Commonwealth Challenge. To help deal with homesickness, which can affect cadets upon arrival, parents are encouraged to help their student learn about ways to deal with being away from home. This is a very real feeling that can affect people who are leaving their home environment for their first extended period of time. Information is available online to help deal with homesickness. We recommend that you review some of this information in advance to better prepare you in the event that you do experience this feeling. Commonwealth Challenge creates a structured, quasi-military environment that is quite different from home life. Prepare yourself now, while at the Academy, there will be no cell phones, no online access, and no video games. Experiment with yourself, or your child, by going a day or two at a time without these luxuries. Not only do the hours vary, but cadets ‘s sleeping habits are influenced by their barracks environment as well. Cadets wake up early, EVERY MORNING. Prior to Intake day, we suggest that you test yourself by waking up at 5:30 a.m. for 2-3 mornings each week for a couple of weeks. 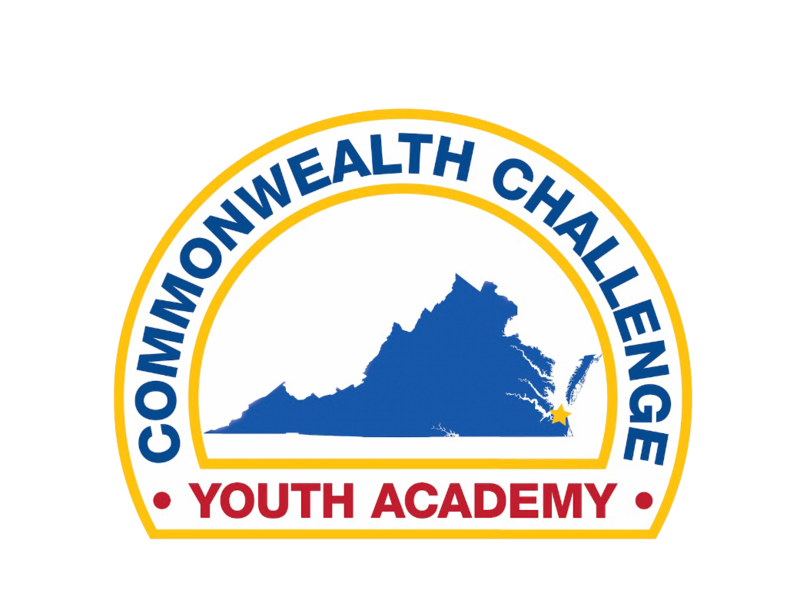 The Commonwealth ChalleNGe Youth Academy is a physically demanding program. Cadets are strongly encouraged to begin getting into shape before they arrive on site, if at all possible. Many of today’s teens are living inactive, sedentary lifestyles. 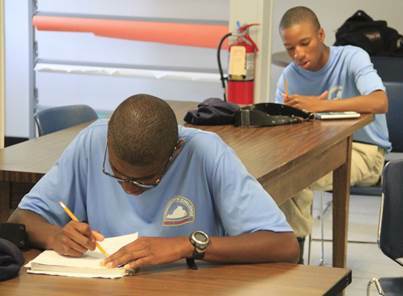 The Academy will be physically demanding and will include a daily period of physical exercise. Prepare now for the physical demands this program will require. Information is available online to assist with building up to a regular exercise routine. We suggest you start working now to condition yourself for daily exercise. 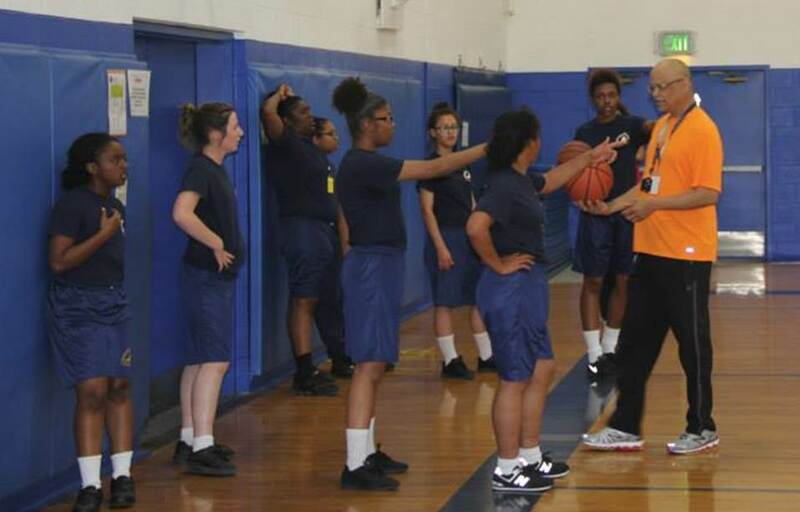 TO CONSIDER Commonwealth ChalleNGe Youth Academy is a great choice for most teenagers; however, not everyone is suited for this physically demanding program. Well-balanced meals are standard for all cadets. This may differ from home eating habits for some cadets. Convenience type foods and fast food are not offered. We provide three well balanced, cafeteria style meals, prepared by a nutritionist, each day where the Cadets will eat as a platoon. Two snacks are provided each day as well. Candidates should prepare for a change in their eating habits prior to arriving. The first few weeks can be very difficult for candidates/cadets due to all of the above listed changes. Numerous excuses are offered by the candidate to QUIT our program. It is important for parents, guardians, family members, and mentors to stand firm and encourage their teens to endure all of the changes and accept the ChalleNGe that they signed up to complete. This is an incredible opportunity to re-invent yourself by leaving your past behind you and giving yourself a fresh start. Protect this opportunity by not disclosing or bragging about your past and any trouble you may have experienced in the past. Think positive at all times!